Pallet planters are one of my most favorite creations made using the wooden pallets. 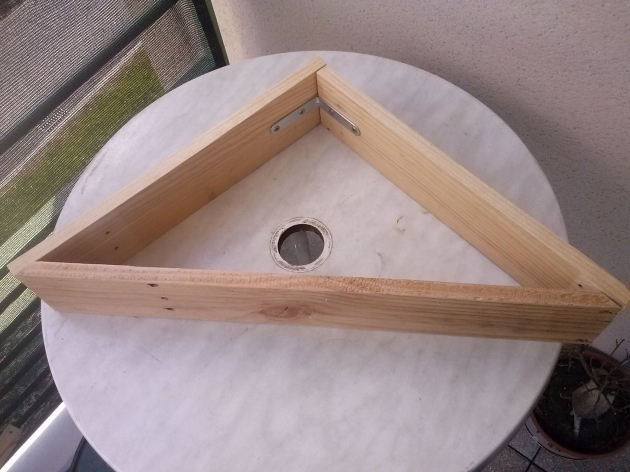 So here in this DIY project we would be working on several wooden pallet planters. 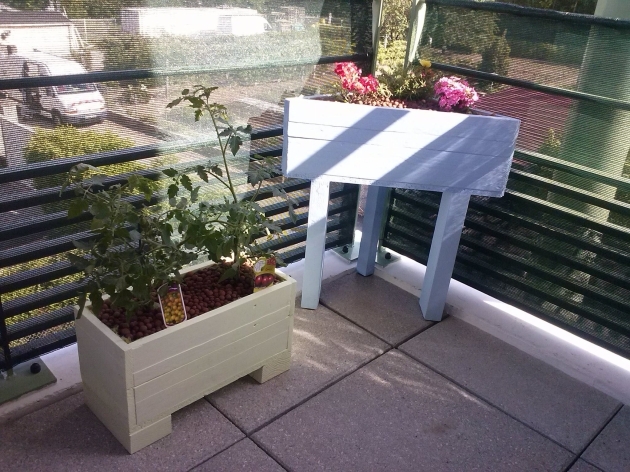 For instance starting from this cubic pallet planter along with the tiny one. We have cut the pallet planks after a certain measurement, and then combined and nailed them in a cubic shape. 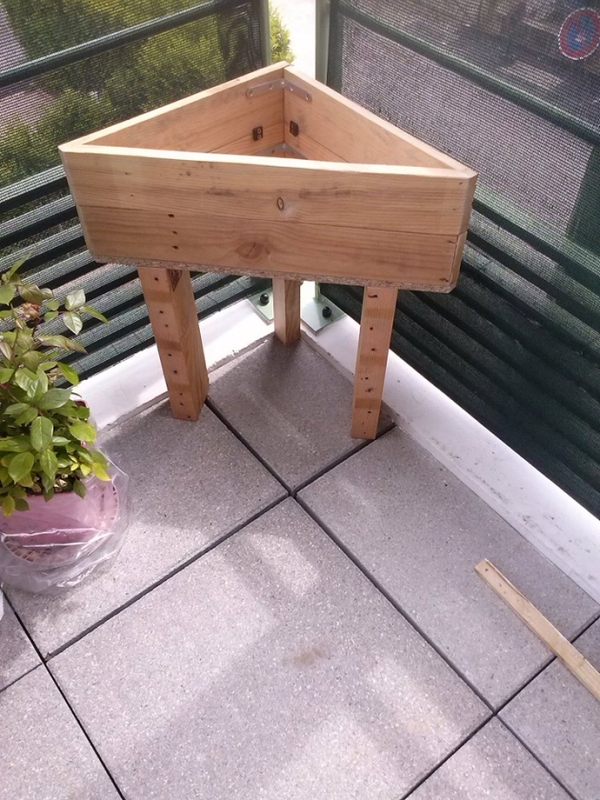 Plus three robust legs are cut in the same size to keep this pallet planter erect. Same pattern is followed in the next one, according to its rectangular shape so the cuttings are different in this DIY pallet planter. In the below discussion, we would be talking about the feasibility and making process in detail. First of all two equally sized pallet planks are cut and joined together with a metallic bracket. They are nailed and glued down to ensure the bonding. And then a long pallet planks is attached horizontally on the both ends of each smaller pallet plank. 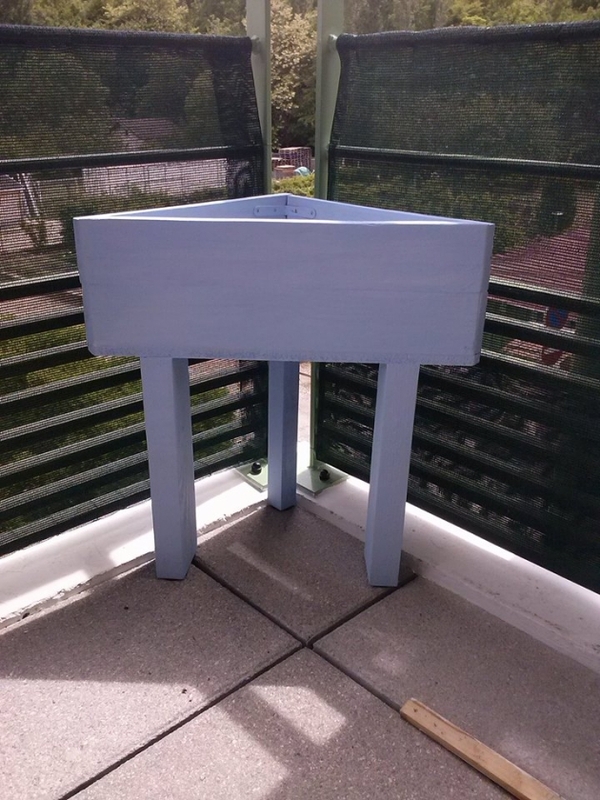 Put on another wooden sheet, this cubic planter is shaped as a box first, and then three equally sized wooden legs are attached to the cubic planter with steel nails. Their equal size ensures the level of planter. After getting done with the basic frame of cubic wooden pallet planter, a light shade of color is selected for staining it. The unified stained look is adding more charm to this mere wooden object making it look like a perfect wooden pallet planter. 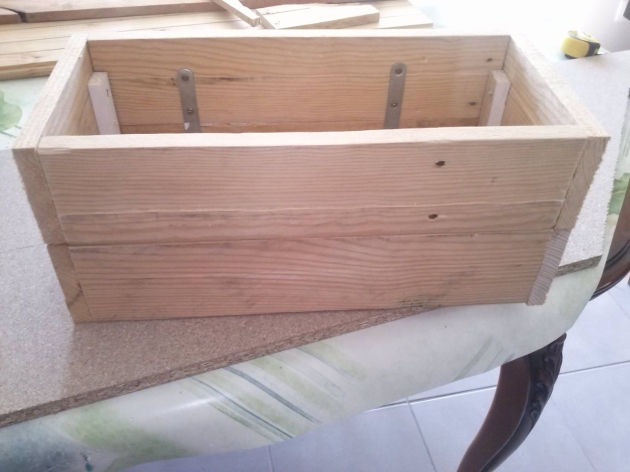 For the next planter, make a rectangular box like this where horizontal and vertical wooden pallet sheets are cut and joined together with nails and steel brackets to keep several planks intact. And it is ultimately painted in your favorite color. The easiest pallet wood planter so far where you just had to make a couple of cuttings and nailing them up.